Last year, all flavoured e-liquids were banned throughout San Francisco. Now, Dennis Herrera, the city attorney is looking to go one step further and ban e-cigarettes in the Californian city. The attitudes toward vaping in the USA differ wildly to those seen in the UK. 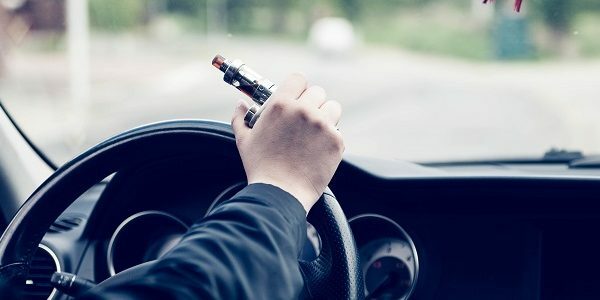 Research shows that in the UK, youth vaping is negligible, however US officials claim that in the States it’s a real issue. 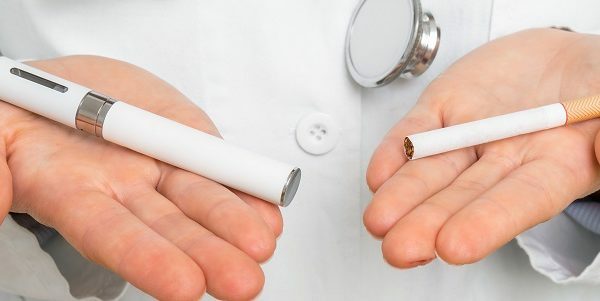 An outright ban on e-cigarettes is therefore being seriously considered in San Francisco. According to the officials, the ban is based on the FDA’s failure to produce an evaluation of the effects of e-cigarettes on public health. Could this spell a ban for San Francisco? This would be a landmark piece of legislation as it would make San Francisco the first US city to impose such a ban. Regulation in San Francisco is already strict in terms of both vaping and traditional smoking. In 2018, all flavoured e-liquids were banned in San Francisco, an unprecedented legislative move in the USA. Also, smoking is banned in parks and public squares within the city. San Francisco is not the only city to employ a hard-line approach to vaping. In the States, regulations on vaping vary from state to state and city to city. Notably, New York and Chicago are also particularly strict on vaping. Chicago raised the legal age of buying vaping products to 21, in 2017. Officials have also filed numerous lawsuits against e-cigarette vendors, operating in the city. Also in 2017, New York introduced new laws which saw vaping banned in workplaces, bars and restaurants. The dramatic distinction in vaping regulation between the UK and the US is concerning. 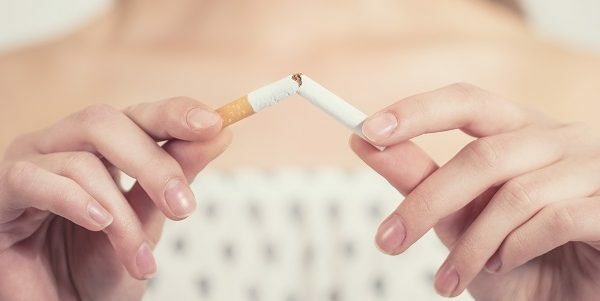 E-cigarettes are now the UK’s most popular quitting aid and have coincided with an encouraging decrease in smoking rates.